CR Success Learning – Effective literacy instruction Pre K to 5th that applies reading research by connecting phonology, phonics, and vocabulary to the fluent reading of decodable books with meaningful stories. A sequential curriculum, PK – 2, which develops phonological processing with systematic phonics and connected reading and writing. In just 10 minutes a day, Jump Start develops early phonological skills, oral language, and letter-sound recognition through play, music, movement, and talk. 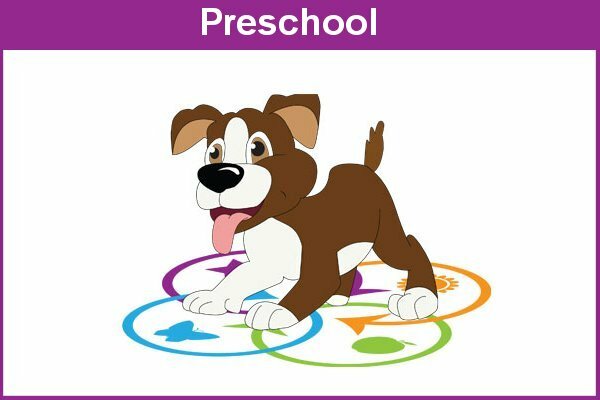 First Steps weaves together instruction in critical phonemic awareness skills with early sound-symbol correspondences, which are then applied real reading and writing. Streamlined Reading promotes research-based instruction using magnetic folders, visual posters, stories, songs and chants for a multisensory approach to phonological processing and learning phonics. Our core reading programs are uniquely supported by three supplemental programs. Our decodable texts engage readers with familiar themes of friends and family, while providing successful practice in reading. 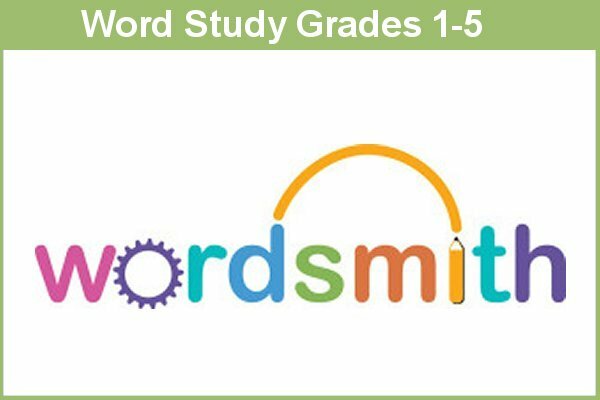 A separate word study program, Wordsmith, extends learning in the early grades and continues instruction through 5th grade. 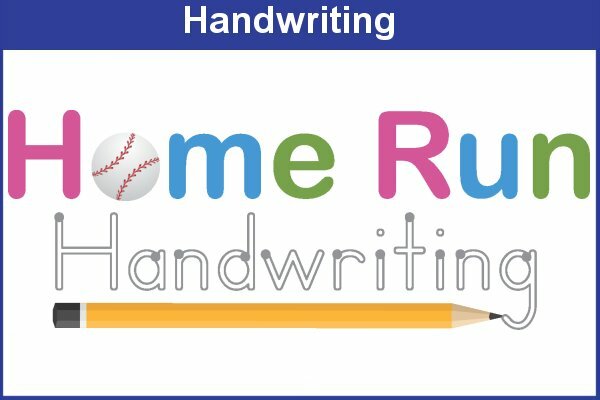 In addition, our handwriting program, Homerun Handwriting, connects directly to reading and spelling. A highly effective handwriting program that is correlated to and reinforces CR Success Learning’s reading and word study programs. Decodable books that really tell a story! Familiar childhood themes that engage students with meaningful content for deep comprehension. Confidently teach research-based reading instruction with powerful tools that will engage and motivate your students. 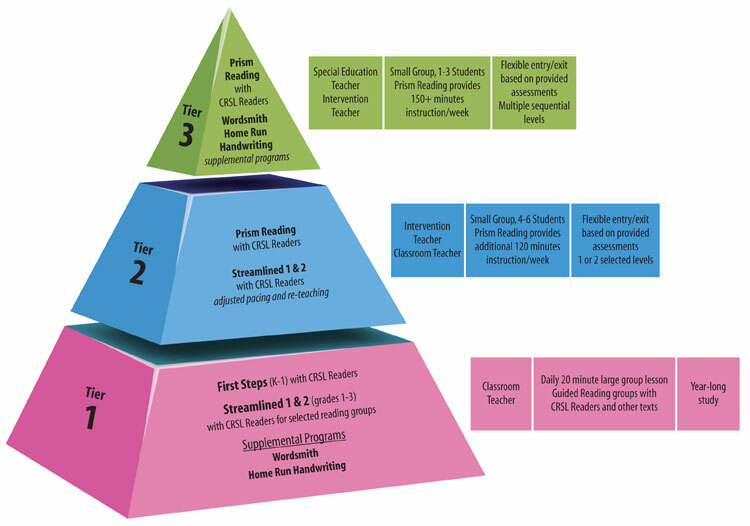 CR Success programs into your tiered instruction. 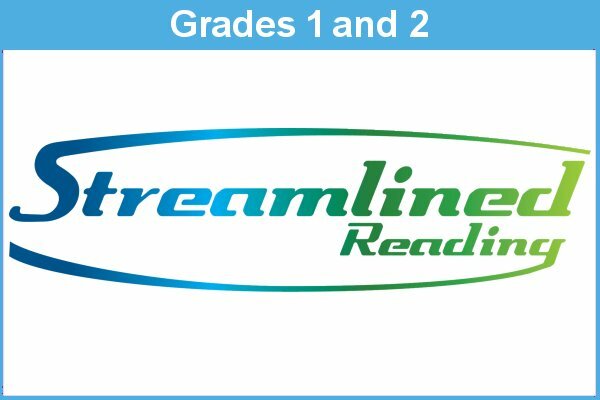 The CR Success Learning Reading System has made a big difference in our school. My team uses it with students in grades 1-5 and in special education. It is a marvelous to see veteran teachers fired up with the CR Success Learning reading tools. Stephen Pino, Principal Mission Avenue Elementary School Albuquerque, NM The CR Success Learning Reading System has made a big difference in our school. My team uses it with students in grades 1-5 and in special education. It is a marvelous to see veteran teachers fired up with the CR Success Learning reading tools. 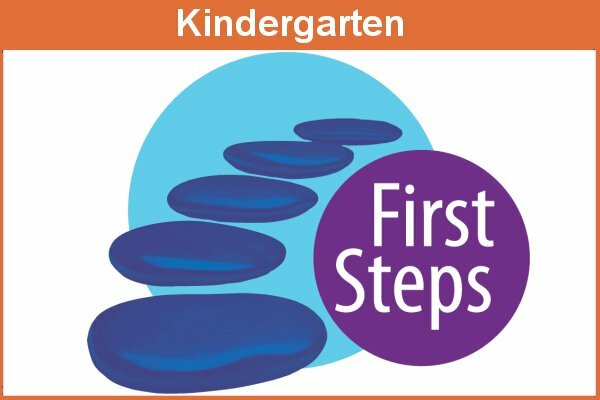 The new edition to the First Steps program is user friendly and offers many multi-sensory opportunities for students to become proficient in learning the letter sounds, segmenting, blending, and sight words. Also, the First Steps assessments pre/mid/post, formative and summative provide detail information on each student and determine next steps. Within the program there are games to reinforce concepts and suggestions on how to differentiate the lessons to meet the needs of the students. I would highly recommend this program to general and special education teachers. My 3rd grade daughter has dyslexia and at the beginning of the school year she was a full 2 grades behind in reading. 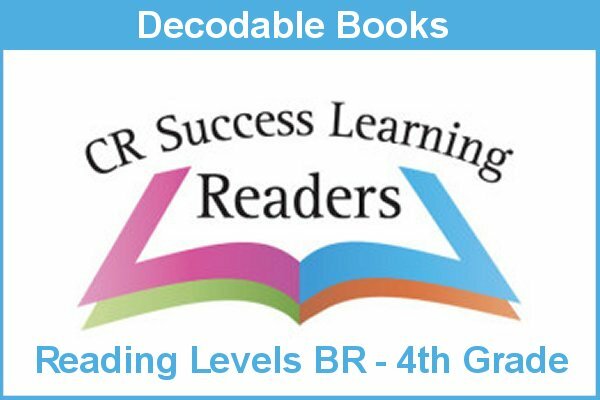 She began CR Success Reading and in 8 short weeks she has already improved her reading level by 2.5 levels. We could not be happier with her progress; CR Success Reading has been life changing for her and the confidence in her reading now is incredible!